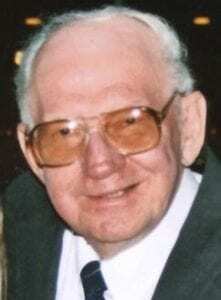 Bope Kriger, Age 85, of Robinson Twp. 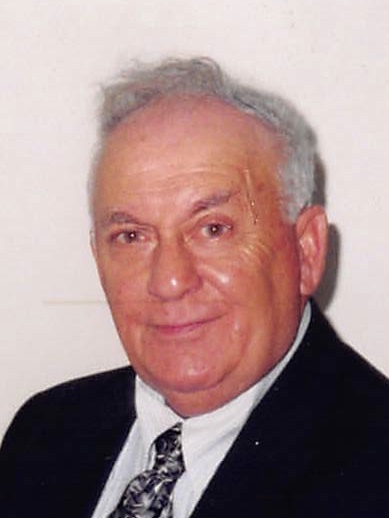 passed away suddenly on Sunday, February 17, 2019. Devoted husband and best friend of 64 years to his wife Lorraine “Lolly” Kriger; Proud father of two sons David Kriger and recently deceased Bernie (Linda) Kriger; Loving grandfather of Nikki (Geoff) Metts, Melissa (James) Dixon, Holly (Mike) Fisher, Laura (Brandon) Kriger, and David “Butchy” Kriger; Adoring great-grandfather of 8 and also survived by many nieces and nephews. Bope was a Korean War Army Veteran. He was a legendary ballplayer including basketball, soccer, baseball, football, and golf. He was a true sports affcianado and a great storyteller. Family and friends welcome on Thursday, February 21, 2019 from 1:00-3:00pm and 6:00-8:00pm at Pittsburgh Cremation and Funeral Care 5405 Steubenville Pike Robinson Twp., PA 15136. Mass of Christian Burial at Holy Trinity Church on Friday, February 22, 2019 at 10:00am. Interment to follow in Resurrection Cemetery.